Kraft Beer Brewery kindly invite you to the Meetup Blockchain and Beer Club hosted inside Mercato Metroplitano. Mingle before the Somerco blockathon Sposnored by Kraft Beer Brewery and Dionysus.Studio next day. You can register for the hackathon this day and next morning. German KRAFT Brewery, a ‘craft’ brewery rooted in German tradition, bringing the freshest and purest beer to the world. 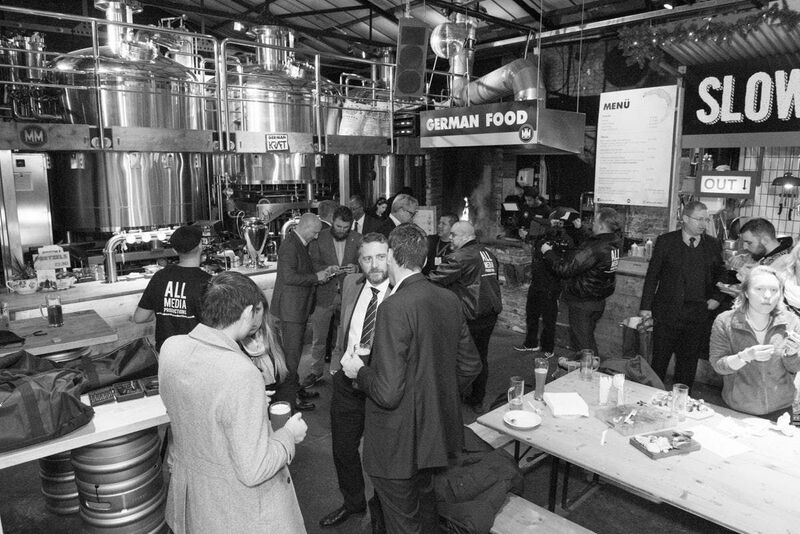 German Kraft was born out of the desire to revive the ceremony that traditionally surrounds beer drinking; to create a locally brewed beer and full of character.Don't miss this opportunity to be at the forefront of new funding methods that may disrupt the traditional investment processes. This event will present a platform for everyone to network and share ideas, opportunities, collaborations, funding options and anything one would wish to explore in an open forum as the future of funding and how the token economy will usher in a new era in funding opportunities and challenges.